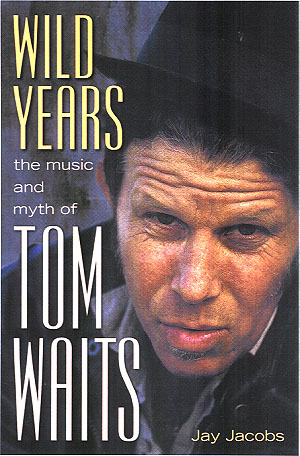 This is light years away from Lou Reed's last live album from the seventies, Rock & Roll Animal. Here we have a kinder, gentler Lou in a predominantly acoustic setting. 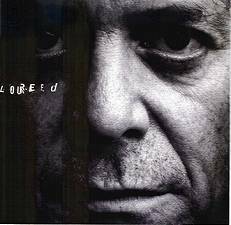 Being Lou Reed, the songs are usually strong, but this album eschews the harder moments of Reed's catalogue like "Heroin," "White Light/White Heat," and "Sweet Jane" for some of the more quiet fare. Reed does a quiet devotional take on "I'll Be Your Mirror," a sweetly rapturous performance of "Perfect Day" and the pointed social commentary of "Dirty Blvd." Copyright � 1998 PopEntertainment.com All rights reserved. Revised: August 05, 2015.